Christmas bells are jingling once again, ushering in the spirit of peace, joy and goodwill. We at WebGuru India take this opportunity to wish you and your family a wonderful Christmas filled with abundant blessings. 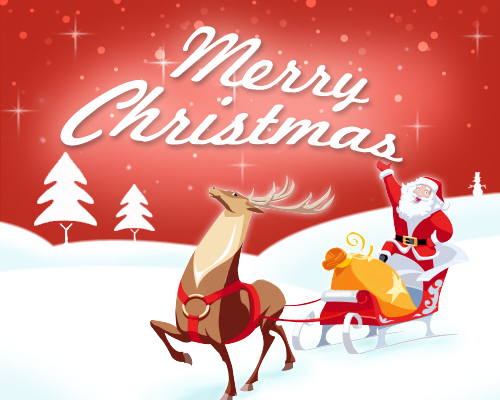 May this Christmas bring your way never ending happiness and prosperity. Rejoice and celebrate with family and friends, for this is the perfect time for caring and sharing.